Curious about the pretty shakes I drink? I was too! And guess what? Not only are they pretty - they taste pretty f*ing yummy! I've always been a protein drinker and have tried lean shakes from GNC, Shakeology and my gyms juice bar but nothing ever stuck, or stuck out. Whether that be taste, price point or convenience. 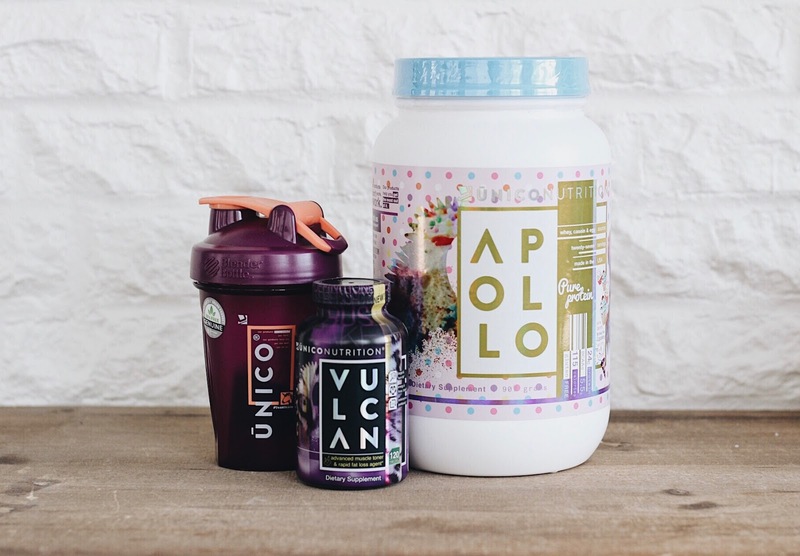 My friend shared her love for ŪNICO nutrition on FB the one day and I decided to try the protein Apollo in Birthday Cake Cupcakes (because really- how does that not sound delicious) and their Vulcan supplements. Since then, I've been hooked. I love the companies business model of being safe, natural, responsible and honest. 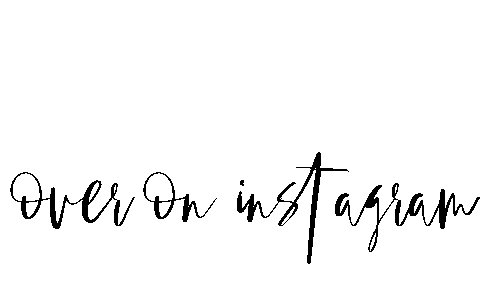 Wanna know more about the products? Find out for yourself using the link below and you'll get 15% off and some sparkling unicorn points! Or ya know - you can just ask me!